How much do you really know about your employees’ print habits? Do you know what types of documents they print, where they print, and how much they print? It can be challenging to monitor expenditures related to printing, especially when multiple vendors are involved. 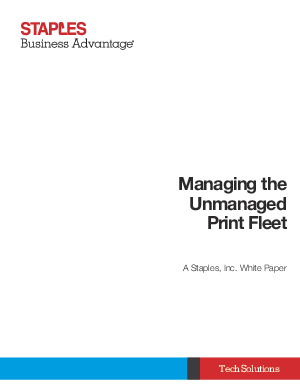 Managed print services can help.